Tulum is the #1 Winter Sun Destination for 2017! We bet you’re spending your winter days daydreaming of the perfect tropical getaway with warm sun and sand. Here at Dreams® Resorts & Spas, we have the perfect idea for your next winter vacation! Tulum, Mexico was just named as the #1 destination by Flight Network on their list of The Top 27 Winter Sun Destinations in 2017, and Dreams Tulum Resort & Spa is excited to welcome new and returning guests to experience this one-of-a-kind vacation destination! 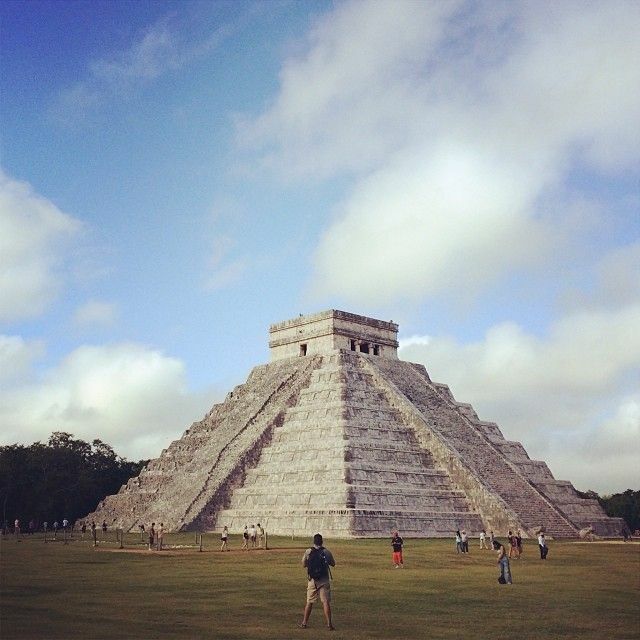 One of the most magical parts of any vacation is the opportunity to discover and enjoy a new part of the world. Dreams Tulum Resort & Spa is perfectly situated in the history-rich town of Tulum in the Riviera Maya, a spectacular area that has been inhabited for the past 700 years. Interested in experiencing the local lifestyle? Travel into downtown Tulum, a leisurely beach town full of great restaurants, a variety of nightlife and bars, shopping, and other local attractions. Foodies will surely enjoy the different types of authentic gourmet eateries and options that Tulum has to offer. 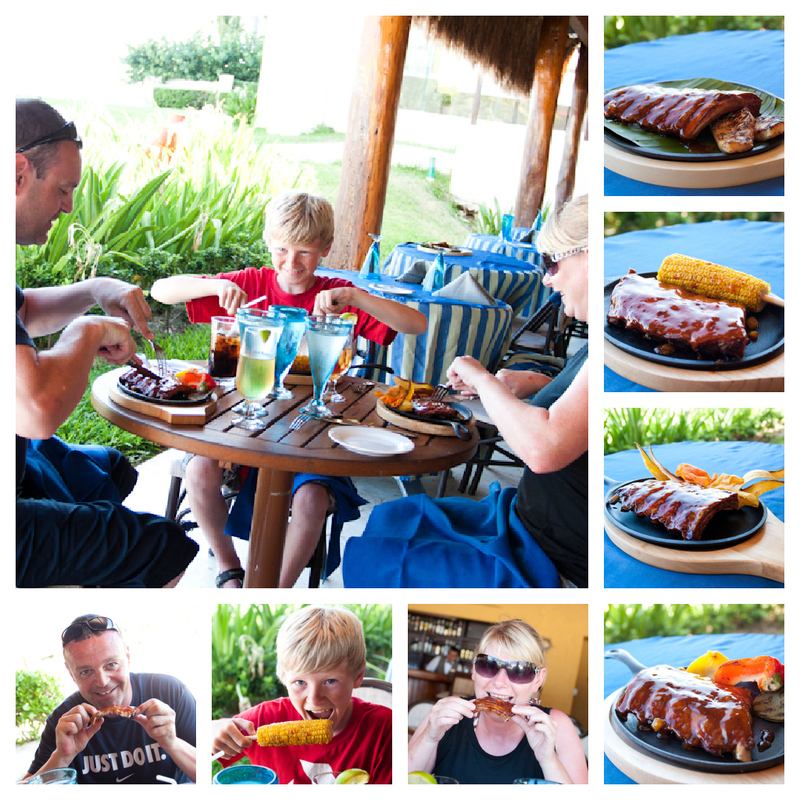 Enjoy authentic Mexican cuisine with a trip to Dreams Tulum Resort & Spa! Interested in a lively night out? Adults can venture into town for a cold beverage at a variety of bars and lounges! 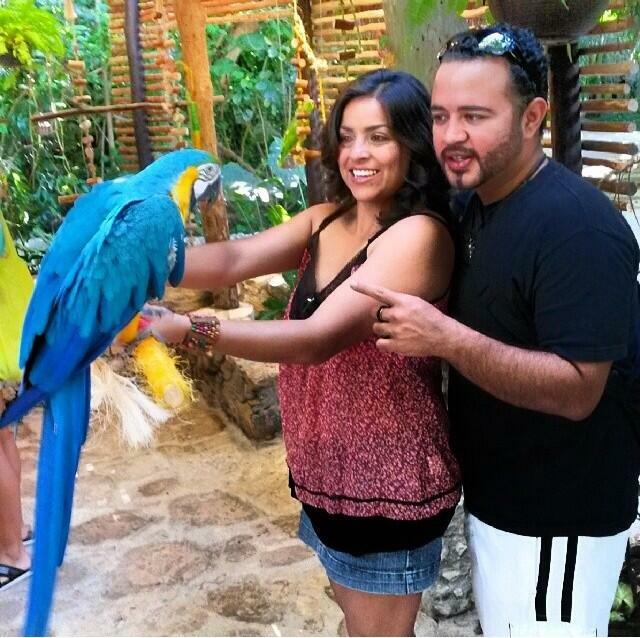 When you stay at Dreams Tulum Resort & Spa, we can guarantee there will never be a dull moment. 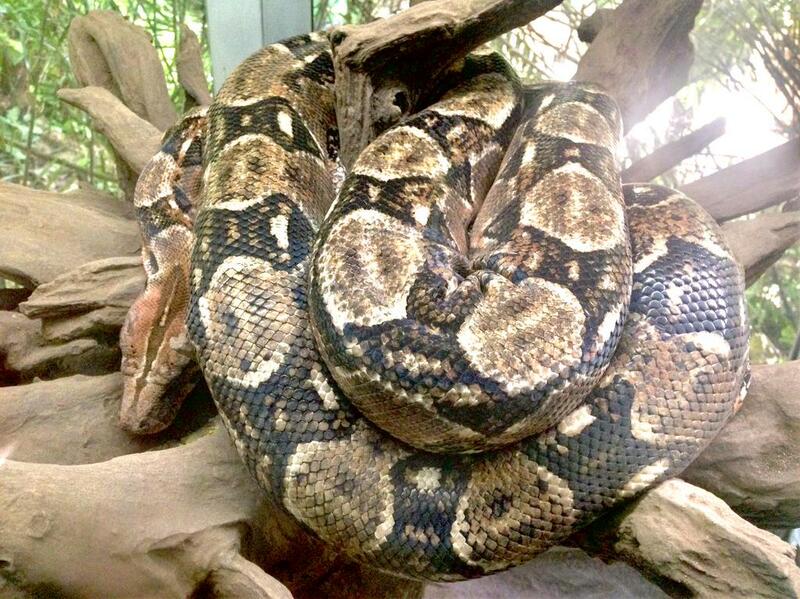 With plenty of local shops and attractions, the whole family can go exploring during the day. Bring a little piece of your Dreams Tulum Resort & Spa vacation home with you with colorful Mexican souvenirs like these! 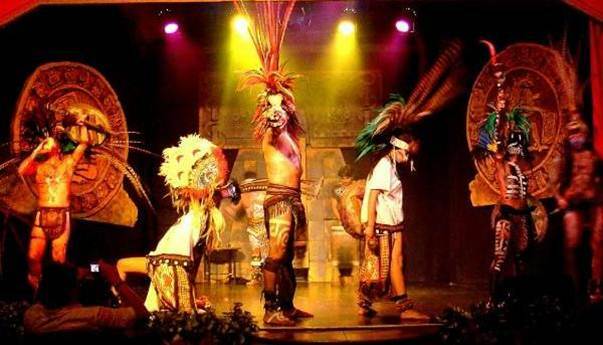 There is always something exciting happening in Tulum! 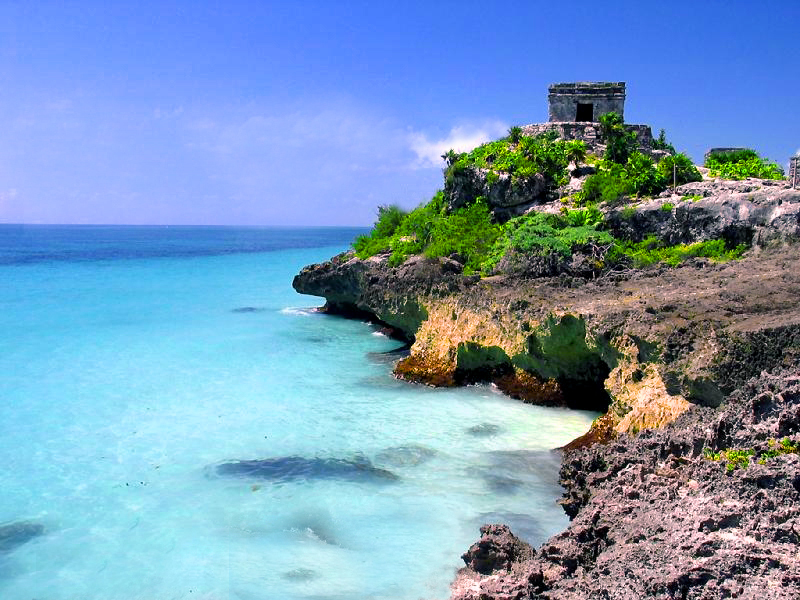 Book your Dreams Tulum Resort & Spa vacation today to begin your Riviera Maya adventure. Have a unique wedding theme in mind? Well, sit back and relax because the onsite wedding coordinators at Dreams Riviera Cancun make sure that everything from the big picture to all the little details are covered to ensure that no hair (or petal) is out of place. The wedding team at Dreams Riviera Cancun have amazing relationships with local suppliers and are able to accommodate even the most non-traditional wedding ideas. It is the ideal location for weddings of all faiths and cultures because the coordinators really work with you to make sure everything is correct. They encourage you to send imagery from blogs, magazines, and even your Pinterest inspiration board and they’ll translate your vision into reality! As far as weddings go…there is no other wedding team that can really think out of the box and create your dream wedding like Dreams Riviera Cancun. 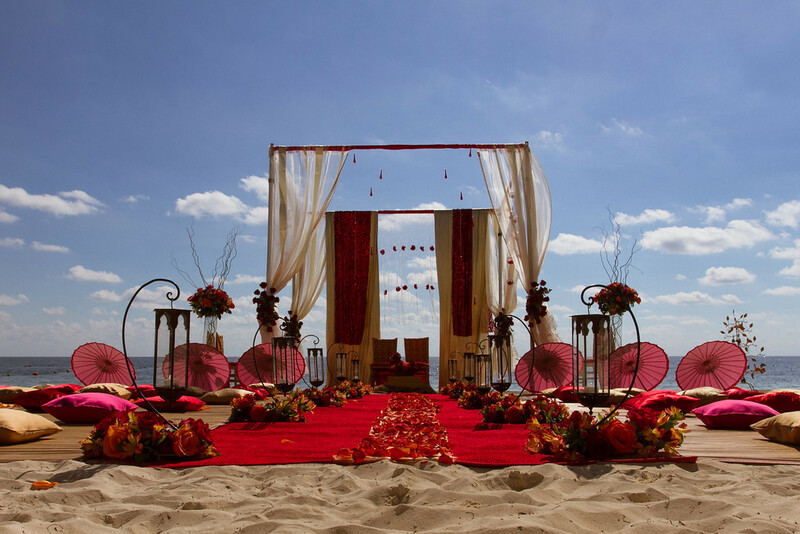 Check out the video below to see the making of exceptional weddings at Dreams Riviera Cancun! We are excited for next month’s Hamburger Festival at Dreams Cancun Resort & Spa, Dreams Riviera Cancun Resort & Spa, Dreams Puerto Aventuras Resort & Spa and Dreams Tulum Resort & Spa! 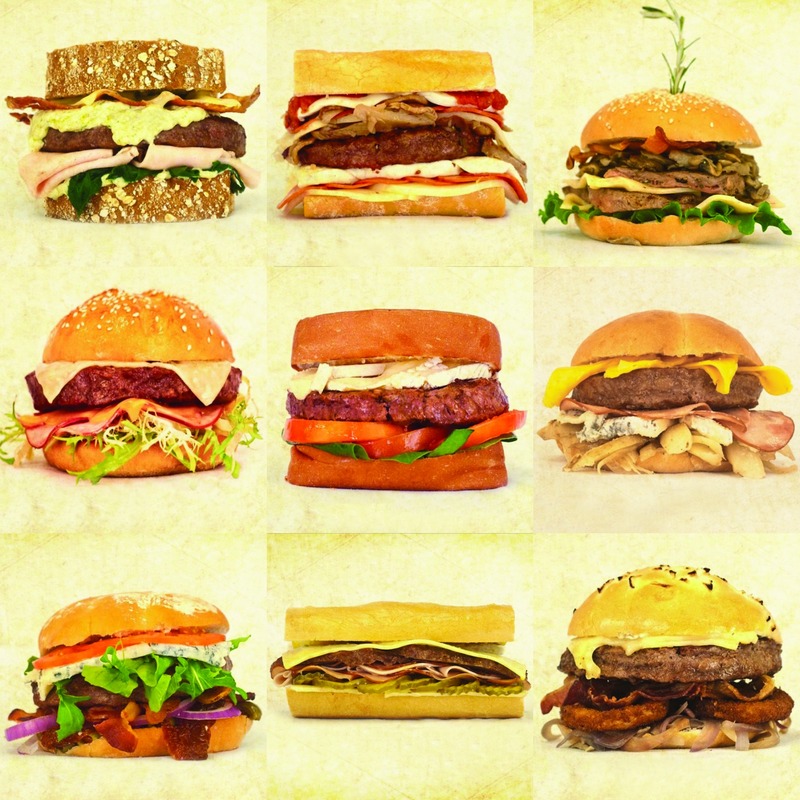 Guests staying at participating properties during the month of April can enjoy 10 special mouthwatering hamburgers. Our chefs take the ordinary burger and transform it into a flavorful creation. 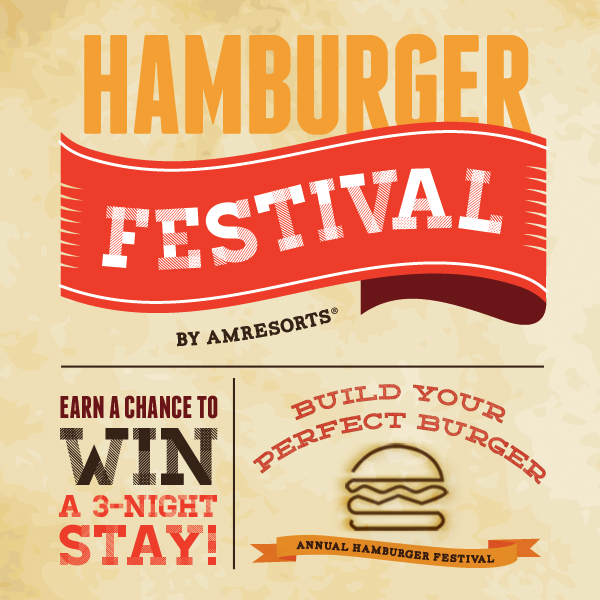 There is even a chance for you to win a free stay during Hamburger Festival! Participate in our Build Your Perfect Burger Sweepstakes for a chance to win a 3-night stay at participating resorts in April. Plus, once you are on property you have even more chances to win big! Upon check in guests will receive a passport with pictures of all of the different burgers on it. Each time a guest enjoys one of the 10 featured burger they will get a stamp on their passport. Everyone that gets all 10 burgers stamps are entered into a raffle to win a 7-night stay! The second contest encourages guests to choose for their favorite hamburger by dropping a ticket into a ballot box in the resorts’ lobby. A random winner will be selected at each resort to enjoy a complimentary 3-night stay. Want a guaranteed spot to chow down at Hamburger Festival? Reserve your stay at the participating resort and travel during the month of April to indulge in the 10 tasty masterpieces.